We are members of The British Association of Removers. 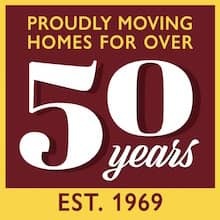 The BAR has represented the professional mover for over 100 years. BAR is committed to promoting the highest standards of customer care. 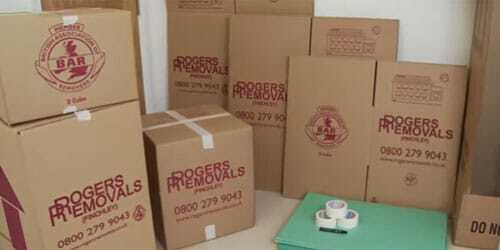 Whether you are moving home in the UK or abroad make sure that the mover you choose is a current member of BAR. The BAR Advanced Payment Guarantee scheme protects any pre-payment you made. 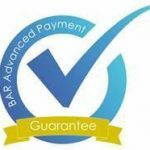 In the event that a BAR Member company was to fail financially prior to fulfilling your removal contract, that advanced payment will be protected by B.A.R. The TSI’s codes approval scheme gives consumers the information you need to choose trustworthy businesses to buy from. Click here to download the TSI code of practice. BS EN 12522 is a British and European Quality Standard mark. 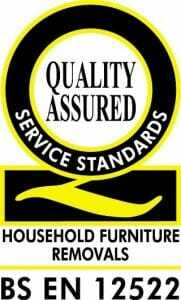 It is the first and only recognised quality standard specifically aimed at furniture removals. Certified companies operate to clearly defined standards and the procedures are designed to benefit you, the customer, at every stage of your move. All certified companies are assessed annually on staff, services, administration and procedures to ensure they continue to meet the high and exacting standards required. By choosing a BS EN 12522 accredited company you can be sure that they have demonstrated their ability to provide a professional service on a daily basis. The kite mark is one of the most highly recognised symbols of safety and quality. We believe that it demonstrates our commitment to service standards. The kite mark is only achieved after passing a strict and exacting audit of a companies system and methods of working. Always look for the kite mark. The Furniture Ombudsman, is a free, impartial and independent service for the resolution of unresolved disputes between consumers and removals companies.